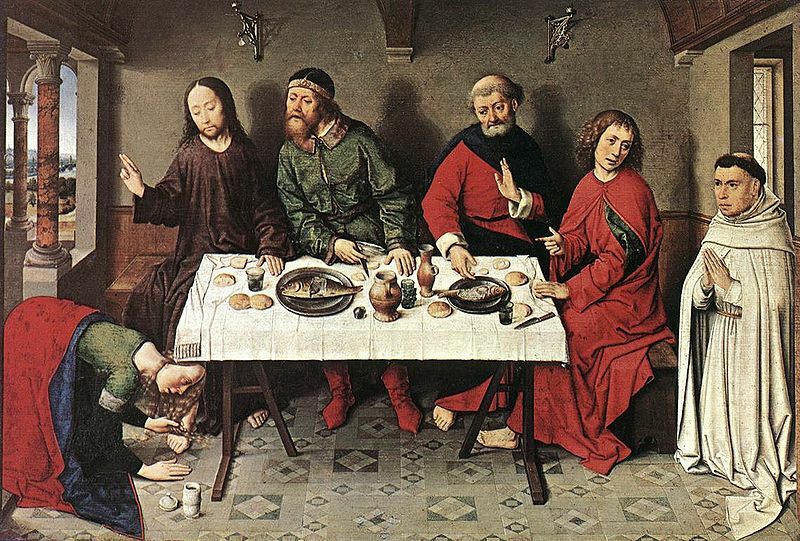 Shortly before Jesus is arrested, Mark records this dinner that he attends. SO. There is a lot going on here: The cost of the perfume, the identity of the woman, Simon, Judas, poverty, etc. But I want to talk just for a minute about perfume bottles. The contents of that bottle were valuable—nard we think was a pretty rare and valuable spice. And they were to be offered to Jesus, to anoint him, to prepare him for burial. In a sense what was in the bottle was going to be offered in worship to Jesus. But first, the bottle had to be broken. First, glass, or clay needed to be shattered. Only then can the gift flow out to Jesus’ feet. Only then can the fragrance of those gifts spread throughout the entire house, forcing people to take notice of something that is going on in the midst. Without the breaking, the bottle may remain attractive; it may be a really great looking bottle, and it may even be tempting to believe that the bottle of perfume is fulfilling its purpose by sitting on the shelf looking great. But it’s not until the bottle is broken can the true beauty of its gift be received and shared. There is a strange tension in what we bring to Jesus as well. We all desire to bring him our best: our voices, our thoughts, our service, our hands and feet. But before we can do that, we have to suffer the breaking. I don’t mean a shameful breaking; I don’t mean a “breaking” in the sense that casts aside. I mean a breaking that merely releases what we have to give. A breaking that allows us to bring the deepest and truest gift of ourselves to the world and to Christ. A releasing of our gifts for the sake of Jesus. A releasing of our gifts in such a way that those “in the house” with us—the people we are in community with, our brothers and sister—notice. This entry was posted in faith, personal and tagged anointing, Jesus, lent, mary. Bookmark the permalink.